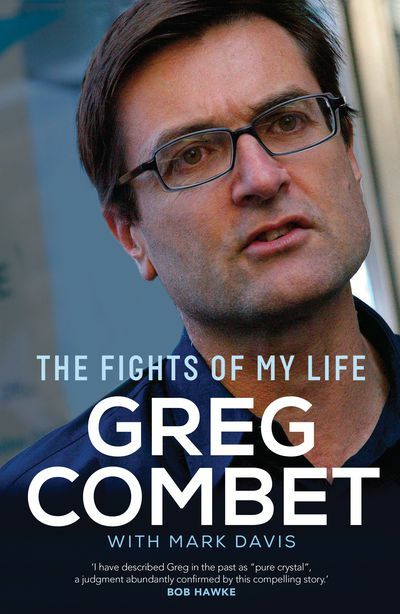 Greg Combet has been central to some of the biggest public struggles of our time - on the waterfront, the collapse of an airline, compensation for asbestos victims, the campaign against unfair workplace laws and then climate change. 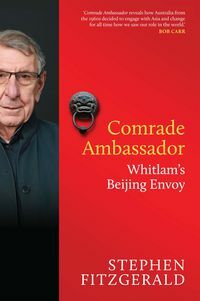 From an idyllic childhood on the Minchinbury estate in the western suburbs of Sydney, Combet's world changed dramatically with the early death of his wine-maker father. 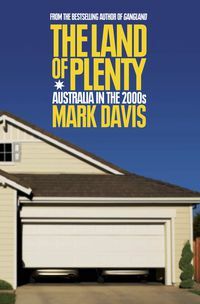 The shy child was uprooted to the suburbs and an uncertain future. A scholarship allowed him to study engineering and saw him appreciate first hand the role of unions in the workplace. 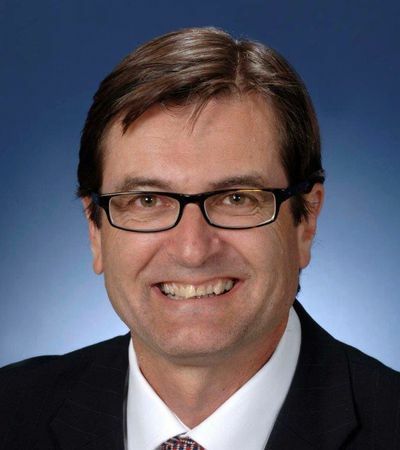 He rose to lead the Australian trade union movement and become a senior minister in the Rudd and Gillard Labor governments. 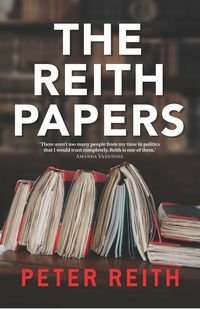 Along the way he has battled his own struggles, with political ideology, the impact of work on families and the loneliness of the parliamentary life. 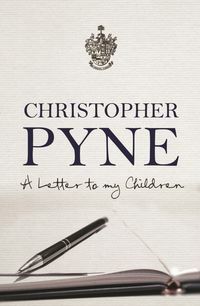 His story is not just a personal memoir; it is an insight into how power works in Australia, who holds it, how it is used and the ruthless ways in which it is snatched. The Fights of My Life is the story of a man who faces up to the power structures of politics, big business and the media. His latest target is the labour movement, arguing that the Labor Party and the trade unions must democratise to engage the next generation of activists to fight the good fight: to achieve a more fair and just Australia.